The Equisafety Polite Flashing Dog Collar is the perfect way to spot your dog in low light conditions. It has a jazzy reflective pattern around the collar and an extra large LED which lights the whole collar up. It has switch which can turn it to either constant, off or two other flashing choices. This light-weight adjustable collar has a soft webbing around the insidewith a metal ring to attach the lead. It is water resistant and shock proof, and has a replaceable battery which lasts around 60 hours. 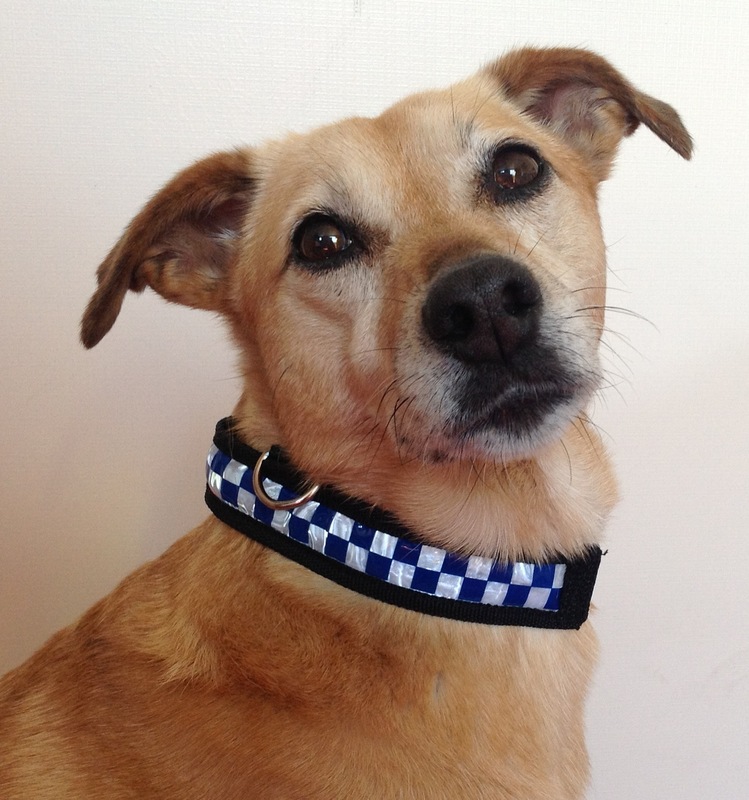 There are currently no questions for Equisafety Polite Flashing Dog Collar - be the first to ask one!